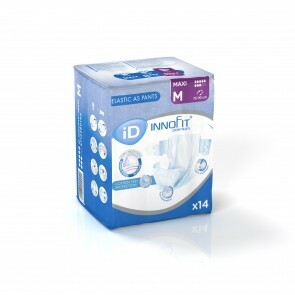 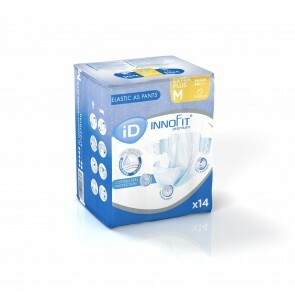 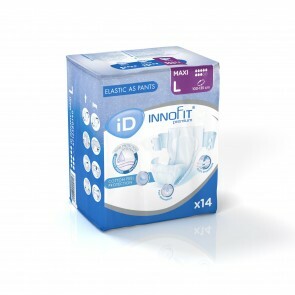 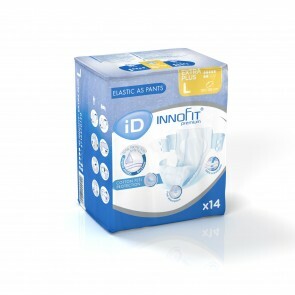 iD Innofit range offers an effective and flexible solution for managing moderate to severe incontinence. 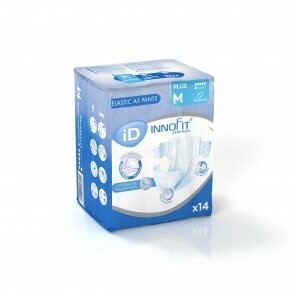 An innovative design, this product is a unique hybrid of All-in-ones. 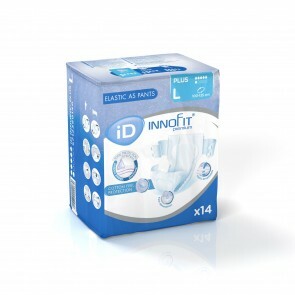 Designed to ensure maximum comfort, discretion and security for the user.